Having been in the industry for almost ten years, Cekindo is the trusted counsellor, advisor and business partner to many business leaders and any-size organisations across all geographies and industries. However, we all know that what makes Cekindo special is the people behind the scene. We are honored to introduce you the ones who paved the way towards smoother market entry to Vietnam. Rahardi Ramelan is a Research Professor at the Agency for the Assessment and Application of Technology (BPPT) and Professor at the Institute of Technology, Surabaya (ITS), in Manufacturing Technology. He received an honorary degree of Doctor Honoris Causa from Monash University, Australia (1997) and Northeastern University Boston, USA (1998). Dr. Ramelan has served as Deputy Chairman for Industrial Analysis in the Agency for the Assessment and Application of Technology (BPPT) (1978 – 1993) with responsibilities related to the Indonesian Aviation Industry (PT. 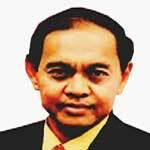 IPTN), the Weapons Industry (PT. PINDAD), and the Government, and as Vice Chairman of the National Development Planning Agency (BAPPENAS) (1993 – 1998). <On March 16, 1998, he was installed as Minister of State for Research and Technology, Chairman of the Agency for Assessment and Application of Technology (BPPT) in the Seventh Development Cabinet of the Republic of Indonesia. On May 23, 1998, he was installed as Minister of Industry and Trade in the Development Reforms Cabinet of the Republic of Indonesia and the Chairman of National Logistic Agency. Leveraging his extensive experience in various functions and sectors, Rahardi Ramelan currently serves as Senior Advisor of PT. Cekindo Business International. 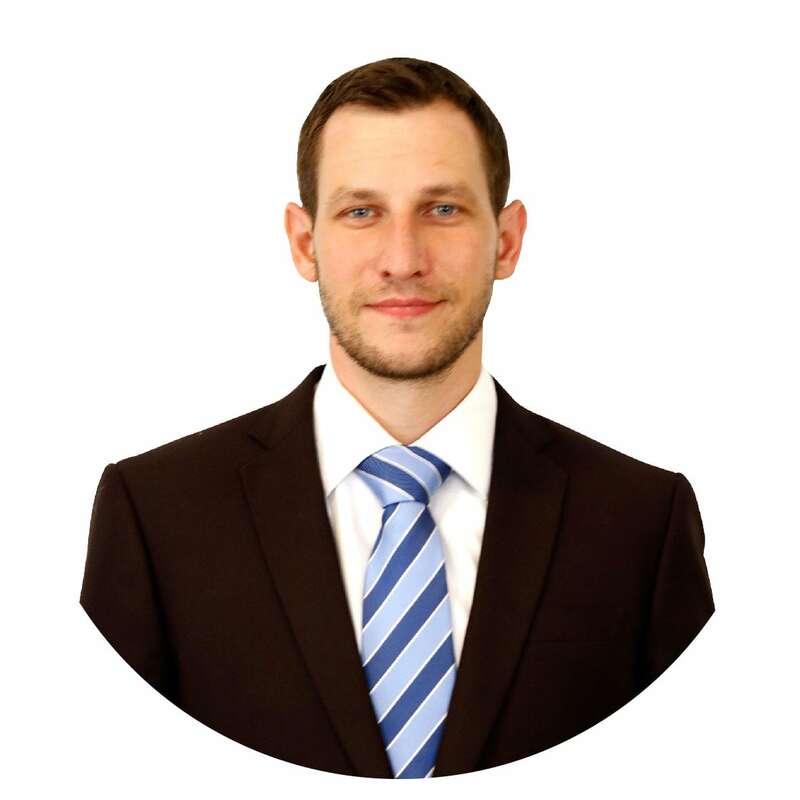 Michal is a Chairman of Cekindo Business International and the person who builds a shared vision of the company. He is responsible for strategic business planning, setting and communicating high-performance expectations, and overseeing wealth management. 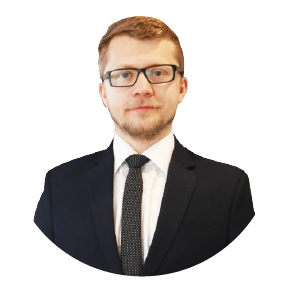 Michal started his career at Cekindo as a Principal Consultant focusing on new market expansions, business development and financial management. His key activities involved ensuring operational efficiency, driving results and implementing strategies to support the growth of the business. He received Master’s degree in Finance and Accounting after graduating from Mendel University in Brno, the Czech Republic and the degree of Doctor of Philosophy from the Czech University of Life Sciences Prague in the Czech Republic. Prior to Cekindo, Michal established Czech.Ina Group Ltd, a business bridge for European companies expanding their business to Southeast Asia. 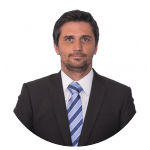 Michal also cooperates with several global expert networks to provide his expertise in the corporate advisory sector. 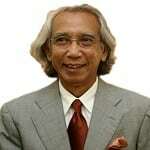 He is one of the originators of a foundation called YAYASAN BOHEMIA INDONESIA as well. That has earned him exhaustive knowhow in Corporate Finance, Financial Performance Strategy, Business Consultancy, Business Development, and Corporate Expansions among others. 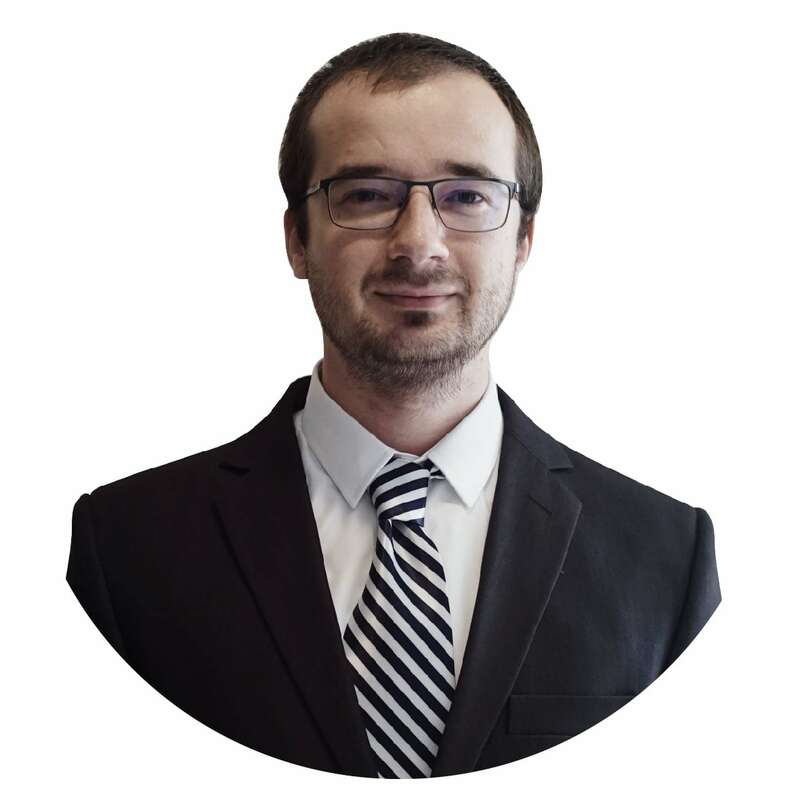 Furthermore, Michal has worked in various sectors, namely Management Consulting, IT, Finance, Retail, Energy, Medical, Automation, or Heavy Industry. From the position of a Principal Consultant, Nurmia Dwi Agustina oversees activities related to Market Entry Strategies, Legal Incorporation, Licenses, and Compliance of Indonesian entities. 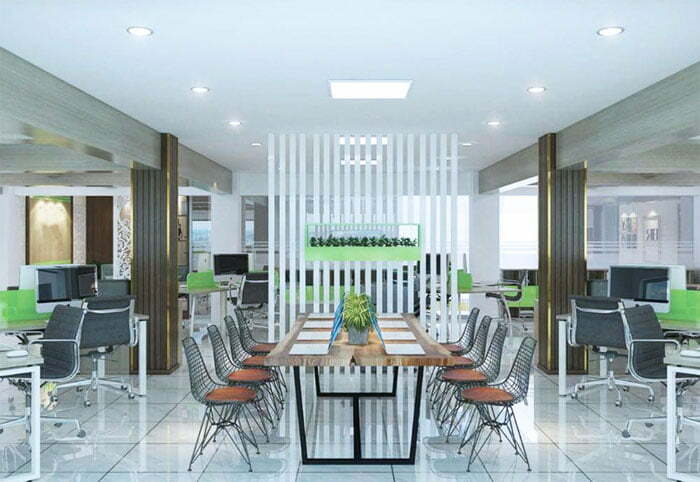 Nurmia emphasizes on building long-term partnerships with Cekindo’s clients and providing them with tailor-made solutions. Nurmia earned a bachelor’s degree after graduating from Accounting at the University of Padjadjaran in Bandung, Indonesia. She is currently in the final stage of her master’s program of Business Administration at the Central European Management Institute in Prague, Czech Republic. She holds Tax Brevet Certificate issued by the Tax Center of Padjadjaran University as well as Halal Professional Certificate from The Assessment Institute for Foods, Drugs, and Cosmetics of Indonesian Council of Ulama (LPPOM MUI). Nurmia started her career as a Business Consultant at Accenture, a global management consulting company, where she gained knowledge from various positions and industries. At the same time, she became a partner of Czech.Ina Group Ltd. based in Prague, the Czech Republic where she assisted European companies in expanding to Indonesia. 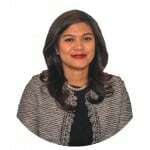 She currently holds a position of Honorary Vice President for the Asian market at a Portuguese organization, Expandia. Thanks to her rich experience with assisting companies when expanding, Nurmia is an expert in areas such as Legality, Business Incorporation & Licenses, Market Research and Entry Strategy, Product Registration, Sales and Distribution, Talent Management Strategy, and Recruitment. She has been involved in various industries dealing with Healthcare and Medical Devices, Retail, E-commerce, Financial Services, Financial Technology, Telecommunications, Energy and Resources, Heavy Industries, and Non-profits mainly. Tomas is an expansion manager responsible for Vietnam. 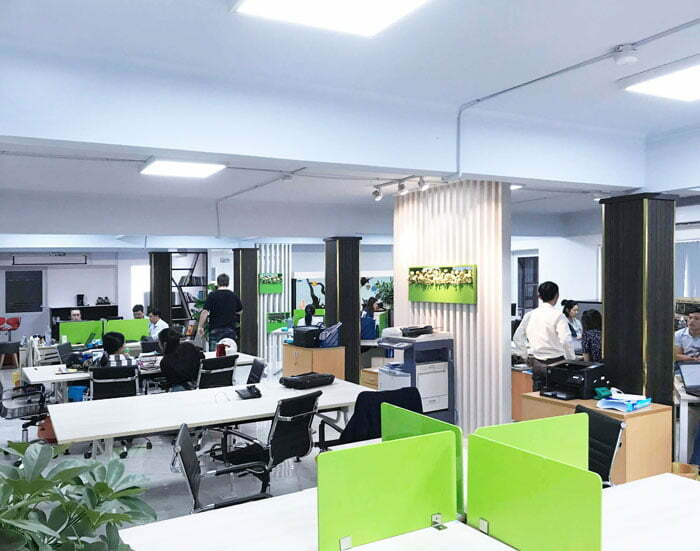 His role is to define the key potential of the Vietnamese market and to ensure that Cekindo branch in Vietnam provides its clients with smooth and hassle-free market entry solutions. Tomas graduated in Business and Management from Brno University of Technology in the Czech Republic. Soon after contributing to the highest profit in the history of JRK Waste Management, he moved to Vietnam to become the Head of Sales in Fingo and faced challenges of one of the fastest global markets. Tomas has rich experience in Business Development, Sales, Leadership and Entrepreneurship. During his career Tomas has managed over 50 sales leaders and hundreds of sales executives. He also works as a Consultant and advises companies on their sales strategies and delivers training to their sales teams. Moreover, he is a frequent speaker at various conferences, spreading knowledge about how to become a successful entrepreneur and achieve win-win situations. Vojtech Zehnalek is designated the Business Expansion Manager and specialises in providing complex advisory to foreign companies expanding to Indonesia. He graduated from Economics and International Trade from the University of Economics in Prague, the Czech Republic, and he also earned a Business Degree at the Vlerick Business School in Belgium. Prior to Cekindo, he worked in the field of Strategic and Operations Consulting in global top-tier consulting companies such as Bain & Company and Accenture. Later, he focused on Business Development of emerging technologies (especially in the area of the Internet of Things – IoT). He has experience in Business Performance and Strategy, Corporate Finance and Valuation and Customer Acquisition in High-Tech, Information Technology, Telecommunications, Finance sector and Startups. 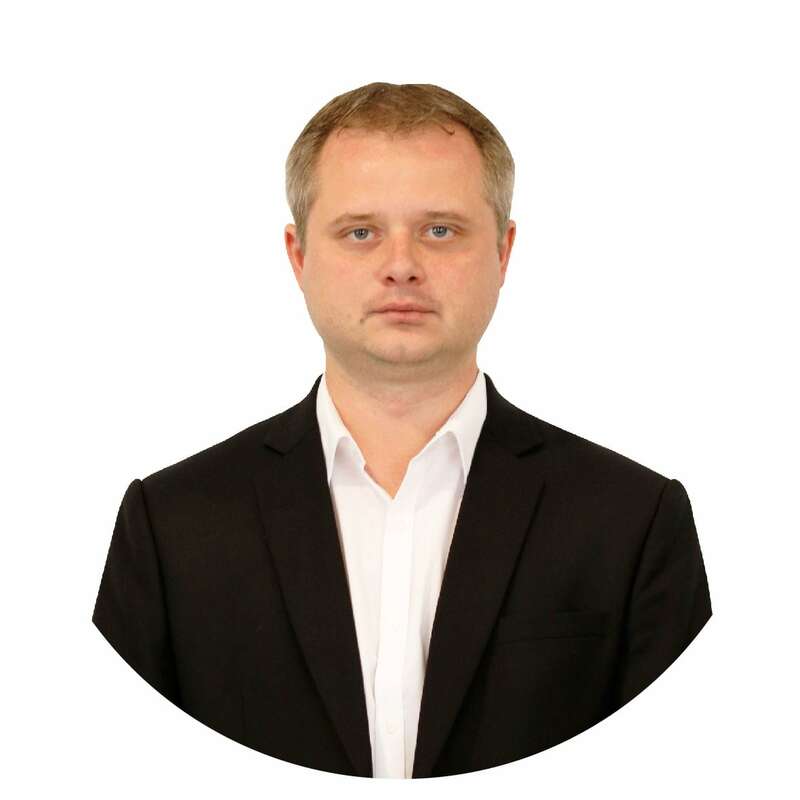 Rostislav is the Head of Consulting and specialises in providing complex advisory to foreign companies expanding to Indonesia. 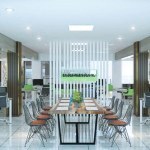 His priorities are building long-term cooperation with partners, offering the best advice and solutions for clients and striving for business growth and success of both Cekindo and its clients. Rostislav earned a Master’s degree from the Faculty of Economics at VSB-TU Ostrava in the Czech Republic. During his career, he has earned several other certificates in areas of Lecturing, Entrepreneurship and Property Sales. 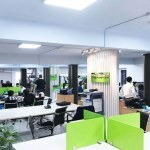 Prior to Cekindo, he worked in Sales, Key Account Management and Business Development at companies and organisations in Ukraine, Czech Republic and the United Kingdom. He has broad experience in B2B Sales, Team Management, Relationship Management, Project Management, Business Strategy & Development, Market Research as well as Training, Mentoring and Coaching. Nur Zainuddin, SE. 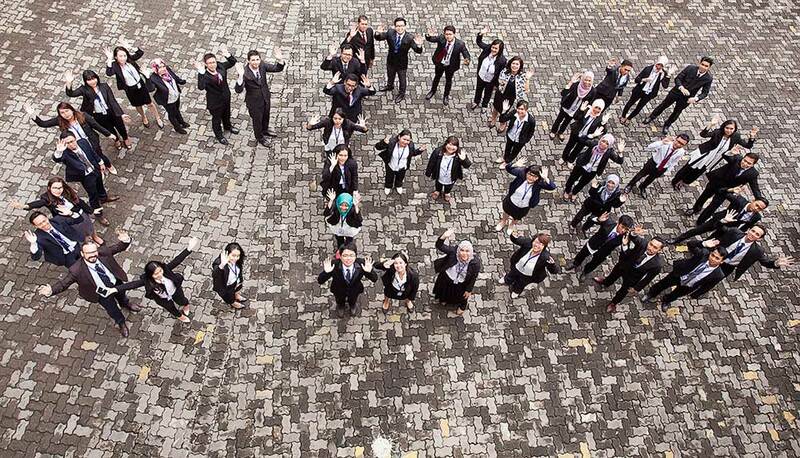 Ak., is responsible for the Accounting and Finance Department at Cekindo Business International, focusing on Accounting, Finance, Payroll, and Human Resources Management. 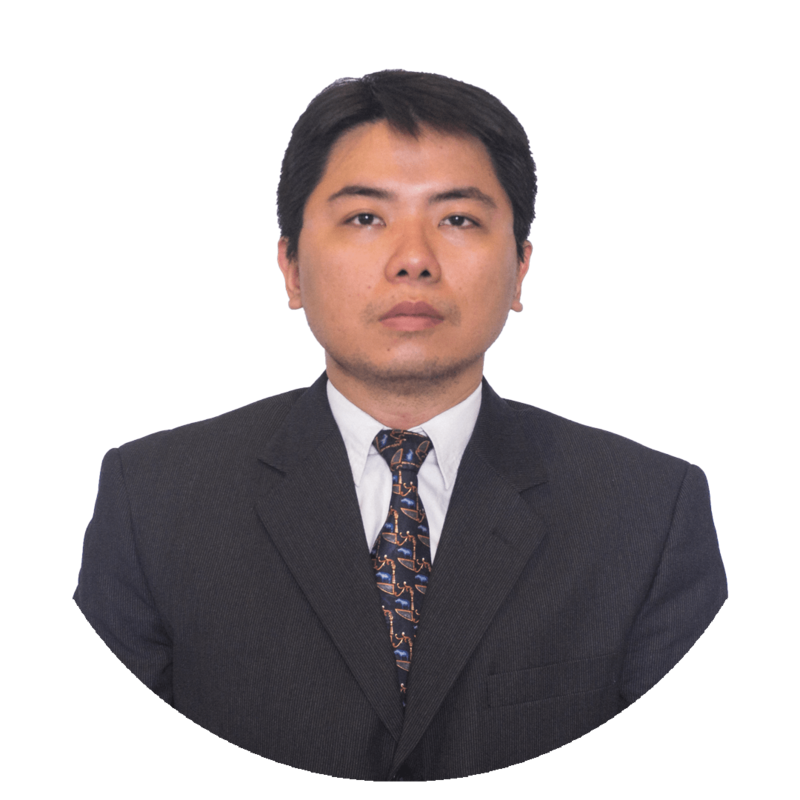 Zainuddin has more than 15 years of extensive experience in the Banking Industry, more than five years of experience in Public Accounting and Auditing as well as Financial Consulting. He has been involved in various projects in Banking, Auditing, Asset Valuation, Due Diligence, Project Monitoring, and Auctions. He has rich experience in industries such as Agriculture, Construction, Property Management, Accommodation Services, Textiles and Garments. 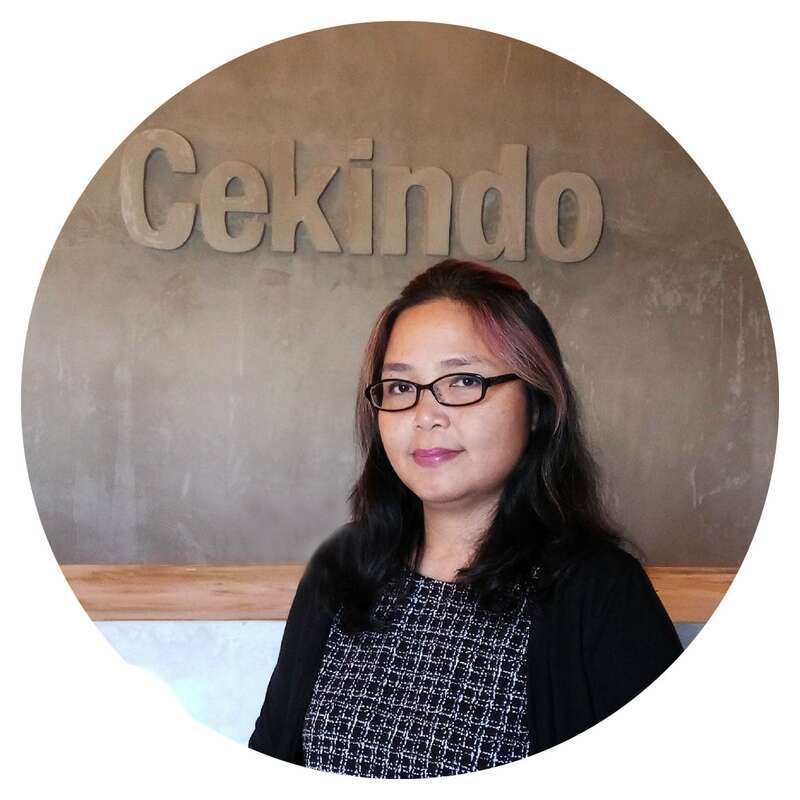 As the head of Legal and Administration department at Cekindo Business International, Edy’s main focus lies on ensuring internal and external legal compliance with the laws of the Republic of Indonesia. Edy attained a Master’s degree in International Business Law from McGill University in Montreal, Canada with the focus of Indonesian oil and gas law. He is also a sworn Advocate from the Indonesian Bar Association, licensed Mediator from the Supreme Court of the Republic of Indonesia, Certified Legal Auditor from Indonesian Legal Auditor Association (Asosiasi Auditor Hukum Indonesia/ASAHI) and Certified Legal Translator from the University of Indonesia. Prior to Cekindo, he worked at a prominent litigation law firm specializing in bankruptcy and insolvency, where he was responsible for assisting on trial cases and researching materials. During his time working for a leading social foundation in Indonesia, where he managed hospitals, universities and several land banks in Jakarta and Tangerang, he was responsible for legal compliance, permits application and renewal, litigation and legal system maintenance. He also led the legal department in the participation of ISO 9001:2008 manual preparation and certification for foundation level. He has also had experience in working in the legal section for a national nickel mining company, where he was responsible for manpower law, industrial relations and legal contract enforcement on a national level. Edy has experience in Corporate Law, Business Law, Manpower Law and International Investment Law based on the applicable regulations in Indonesia. Kristina Ping is the Branch Manager for Cekindo Bali office. She is responsible for overseeing activities in Bali branch, including sales, operation, finance and administration activities. Kristina aims for Bali team to successfully deliver the solution for the clients according to their business needs and objectives within the expected timeline. Kristina earned a Bachelor of Art degree in Hotel Management from Iowa State University (USA) with career background of over 20 years in the Hospitality Industry. She started her career as hotelier in Bali, and had worked in senior leadership in Sales & Marketing in several International Chain hotels: Hyatt Hotel, Hard Rock Hotels and Accor Hotels. 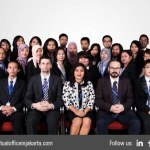 Prior to joining Cekindo Business International, she was the leader Wotif Group Limited representative office, overseeing its business development in Indonesia. With this rich background, her experience covers all aspects of Sales and Marketing, Customer Services, Management and Human Capital Development. Jan leads the Semarang Branch of Cekindo Business International. Starting his career by conducting market research, customer satisfaction surveys and mystery shopping, Jan then worked for a consulting company where he involved in daily reporting and other administrative tasks in the BPO division before joining the internal audit team housed in a shared service center, where he was responsible for reviewing travel & expenses. Jan continued his career in the commercial banking area where he was responsible for internal control focusing on mitigation of operational risk. Apart from this, he was also responsible for due diligence quality check on corporate customer profiles. In total, he has 7 years of corporate experience. Jan earned his Master’s Degree in Economics and Management and Bachelor’s Degree in Regional Development at Czech University of Life Sciences in Prague. During his studies, he was active in the organisation for international students, enabling him to participate in NGO projects in Hungary, Taiwan and Indonesia. He is interested in international economics, optimization of internal processes within the organization, online marketing and psychology. 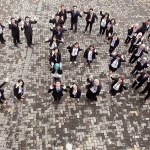 Cekindo is a leading consulting firm of Market-Entry and Corporate secretarial services to clients expanding and operating in Vietnam and further to Southeast Asia.